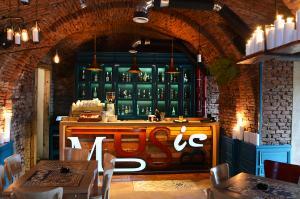 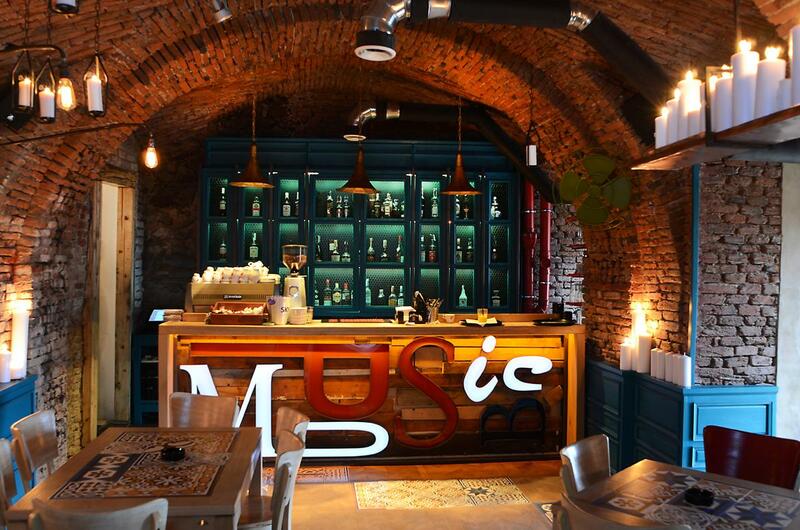 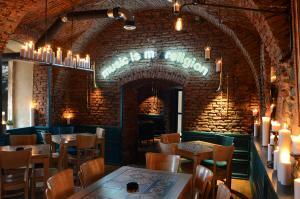 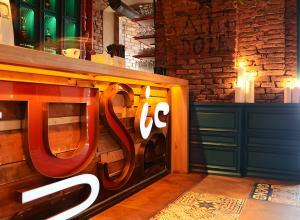 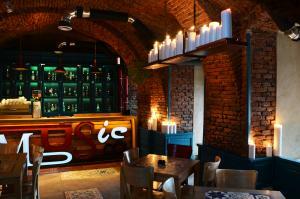 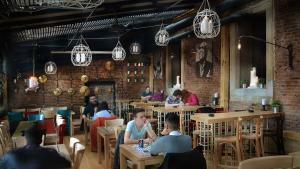 A new and cozy pub has emerged in the heart of Sibiu, known as Hermannstadt. 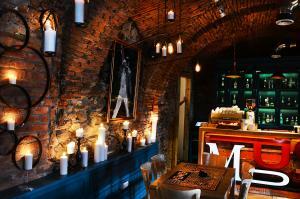 the old city of Sibiu was ranked as "Europe's 8th most idyllic place to live" . 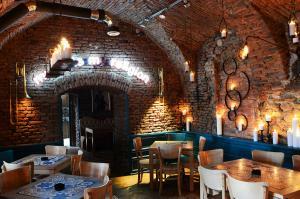 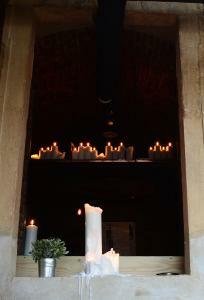 The Pub is trying to preserve medieval atmosphere of the building where is located. 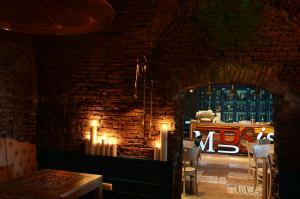 Candles and metal elements in contrast with the touch of contemporary design textures creates an atmosphere that makes you think of a time travel. 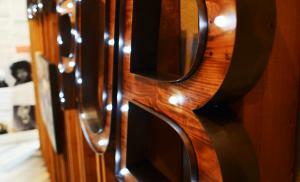 A bridge between time lapse.